In our previous installment focusing on emerging market real estate, we focused on the residential sector in emerging markets. Housing projects in these markets are attracting attention from the global investment community within the backdrop of higher economic growth and stability, relentless rise in demand, and a swelling urban middle class. In the following analysis, we will analyze the major drivers that are stimulating commercial real estate investment in emerging economies. Fundamentally it is a combination and interplay of themes including robust economic prospects, rising employment bases, and policy level shifts. Below are the five major factors that characterize the prevalent bullishness in commercial real estate of so many emerging economies globally. Emerging economies are increasingly becoming the new engines of global growth and wealth creation. In recent times, performance of emerging markets have significantly outperformed developed markets. The impressive growth curves have resulted in unprecedented expansion of job markets which has helped trigger a reduction in unemployment rates, wage growth, and higher standards of living. Since the dawn of this decade, emerging economies across the globe have undertaken tremendous efforts to reduce the rate of unemployment. Countries such as Kenya have almost halved its rate of unemployment (although at 20%, it is still one of the highest in East Africa). Dwindling unemployment naturally connotes a rise in demand for office and other commercial space. Emerging markets are also witnessing a general rise in income and standards of living. For instance, the average individual income in China has reached USD 9000 in 2016 — up by 67% when compared to 2010. A spiraling average income is resulting in more demand for office and retail space. Strong economic fundamentals are resulting in higher uptake of commercial space, leading to growth in rental and capital values. According to JLL, there has been a surge in leasing activities in major emerging cities such as Hanoi, Beijing, New Delhi, Chennai, Bangalore, Buenos Aires, Manila and many more in 2016. Better return potential has made these emerging markets new hot picks for international and regional private equity (PE) players. For example, in 2015, the total amount of PE investment into real estate in India was to the tune of USD 5.7 billion — out of which the commercial sector accounted for around one fourth of capital inflow. As shown in the graph, the total overall volume of private equity investment in India’s real estate sector has more than doubled in the past two years. Private equity players are also betting on other emerging markets in Africa and the Asia Pacific. 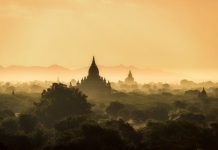 It is important to not that while the Asia Pacific region does have some degree of inventory overhang, it is not dissuading PE players from scouting for quality risk-adjusted deals. Emerging markets are home to some of the most dynamic cities in the world. 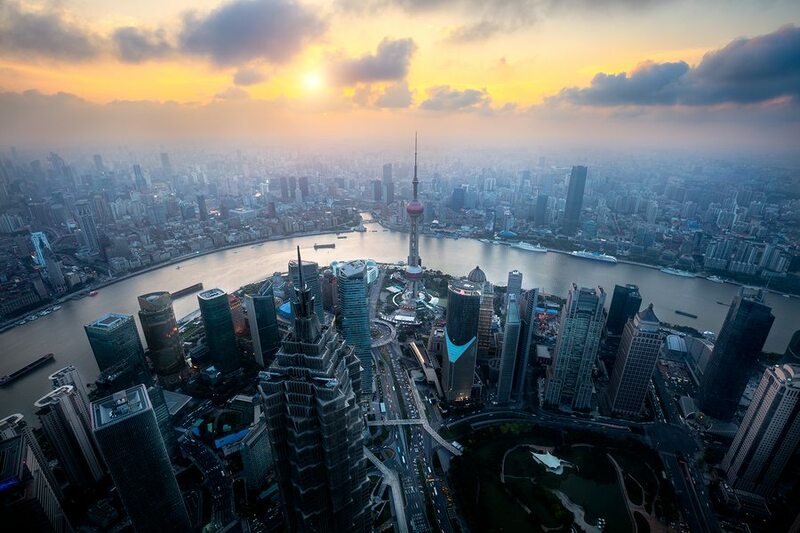 In the recently published City Momentum Index by JLL, cities from India, China and Vietnam have been featured, along with their developed counterparts, as some of the most dynamic cities in the world. 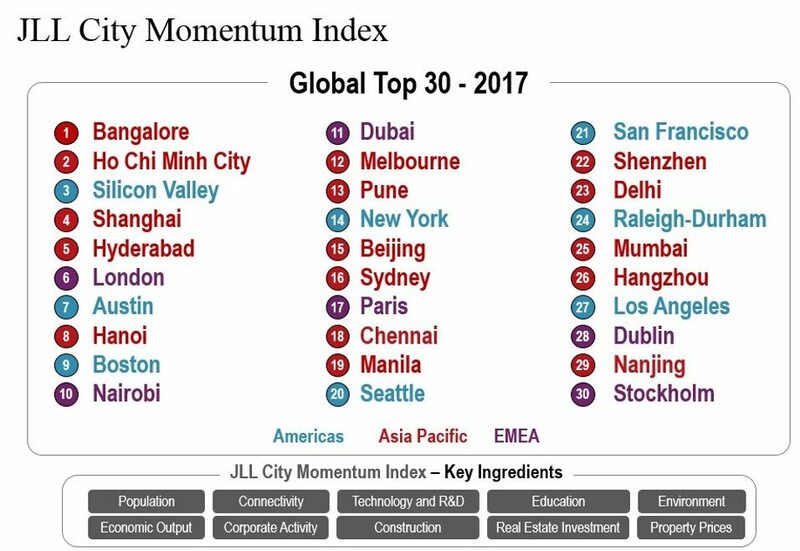 JLL’s Momentum Index ranks cities based on numerous parameters including but not limited to ability to spearhead innovation, absorb a growing population, and integrate with global supply chain. Accordingly, two emerging markets lead this ranking alongside developed market counterparts such as Silicon Valley, London, and Austin. Although the index is not a barometer upon which to gauge investor confidence, it is indicative of how effective these cities are in terms of integrating technology and innovation into their DNA. As these cities compete in an evolving and changing global landscape, the list exhibits yet another metric in which the scales are being tipped towards emerging market cities. Real Estate Investment Trusts (REITs) are becoming the preferred investment vehicle to ensure inflation adjusted returns in emerging economies. Various emerging markets such as South Africa, Malaysia and Mexico have implemented REITs in the past to develop alternate channels for profitable real estate investment. Other major emerging economies such as India, China and Kenya are taking proactive steps to float REITs and related instruments. Presently there is a dearth of prolific benchmarks to measure the performance of emerging market REITs or related instruments. The index that comes closest is MSCI Emerging Markets IMI Core REIT Index that is a free-float adjusted market capitalization index consisting of large, mid, and small-cap stocks across 23 emerging countries. All underlying equities are engaged in the ownership, development and management of specific core property type real estate. Almost two third of the index consists of diversified REITs followed by retail REITs that account for around one fourth of the index. 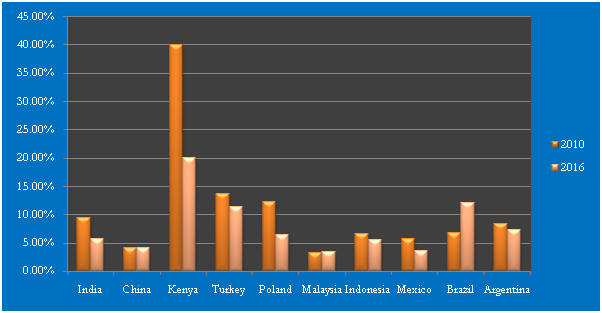 In terms of country weights, South Africa has an overriding share (61.7%), followed by Mexico (24.2%) and Malaysia (7.9%). As of February 2017, the one year returns for the REIT were to the tune of 14.65% with year to date (YTD) returns of around 4.78%. Compare this with MSCI global REIT index that tracks equity REITs in 23 developed markets. As of February 2017, the one year returns have been to the tune of 7.95% with a YTD return of 3.35%. The recent numbers clearly indicate emerging markets outperforming their developed counterparts in terms of REIT performance. REITs are soon going to be a reality in India as well. In 2015, Indian market regulator SEBI proposed guidelines to setting up REITs in India. Since then, the Indian government has been taking strong initiatives to expedite the process. In the previous government budget, REITs were exempted from Dividend Distribution Tax (DDT). It is believed that Blackstone will soon be floating the first REIT of India. The Blackstone REIT should aptly chalk out a path for other REITs in the country going forward. In China as well, REITs and related instruments are in pipeline, but will take some more time before coming on stream. In a closely integrated world, emerging economies are not insulated from major geopolitical events including the anticipated federal fund rate increase in the US, uncertainty over policy formulation under Trump administration, and a potential spillover from BREXIT. 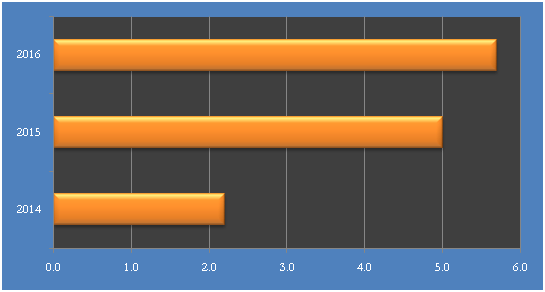 However, the outlooks for most emerging economies appears healthy and stable. Both India and China are expected to showcase healthy GDP growth of roughly 7.5 and 6.5%, respectively, in 2017. Economic recovery is expected to characterize other major emerging economies such as Russia, Nigeria, Brazil and Argentina. With oil prices still expected to remain within US $60 per barrel throughout the year, major emerging economies such as China and India stand to benefit handsomely being net importers of oil. Meanwhile a healthy economic outlook will keep pushing demand for commercial assets in the majority of emerging markets globally. 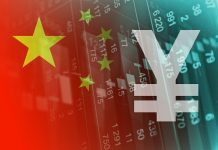 Relatively weaker emerging market currencies against the dollar are adding further momentum to the commercial sector, as these asset classes become more affordable and attractive to international buyers. Previous articleWill Angola Pay Back Holders Of Its Foreign Currency Debt?